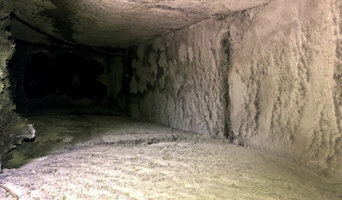 VIsit <a rel="nofollow" target="_blank" href="http://www.HepaAirScrubber.com">http://www.HepaAirScrubber.com</a> or call 800-391-3037 for lowest price and cost for Mequite TX Air Scrubber Rentals today! Red Sky Rentals provides comprehensive equipment rental solutions for all of your immediate disaster, water damage and fire restoration needs nationwide. Our portable air scrubbers are ideal for homeowners and contractors dealing with the effects of fire, smoke or water damage. 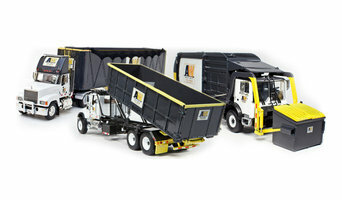 We can quickly provide the disaster cleanup and remediation equipment you need. 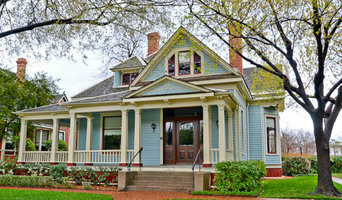 Gmaids is the #1 green house cleaning and best maid service in Dallas TX powered by Awesome & Certified Cleaning teams. Green Cleaning is our passion. What do environmental and restoration professionals in Dallas, TX do? Specialists and consultants can be hired to carry out large-scale building restoration projects, or to restore period features such as interior trims and mouldings. They will first inspect and assess your home, and will provide restoration advice based on the extent of damage. It’s important to note that some heritage-listed buildings may have lead paint on walls, doors, windows and windowsills. Lead that gets disturbed by sanding, cutting or replacing old windows can create hazardous lead dust. If your Texas home was built before 1978, you’ll want to find restoration professionals with experience and training in lead-safe procedures. Homes that have water damage, mould, or which have been affected by a natural disaster will need specialty restoration experts. They will secure your home and remove any dangerous contents before beginning repair work. Should you suspect mould in your house, a qualified professional will do a full visual inspection and perform air/surface sampling to confirm its presence before safely removing the mould. Special training, equipment and licensing are required. Make sure you are working with Texas certified, licensed and insured professionals who guarantee and warranty their restoration work. 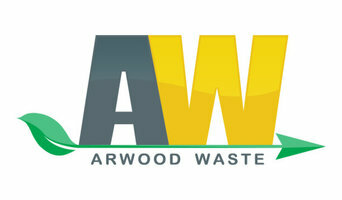 Find environmental and restoration professionals in Dallas, TX on Houzz. 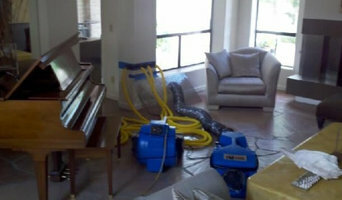 Search qualified professionals in water damage restoration, fire damage repair, mould removal, and heritage renovations. Read through professional profiles for information on qualifications, experience and services provided.